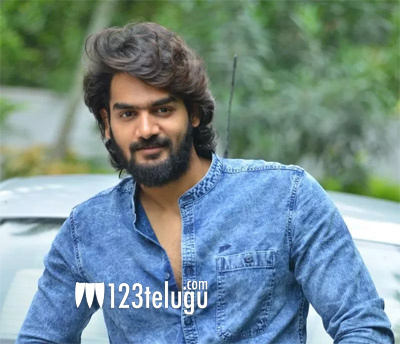 The grand success of RX100 is doing wonders for the film’s hero Karthikeya. He has already signed his next film, a Telugu-Tamil bilingual under Kabali producer’s banner. And now, the young hero’s long-delayed film is out of the cans and is gearing up for release finally. Karthikeya will next be seen in a special role in a romantic action entertainer, titled Supari. The film has Teja Reddy and Akshara as the main leads. Mohankanth is the director and Pandu Yadav has produced the movie. It remains to be seen if Supari will end up helping Karthikeya’s career or not.